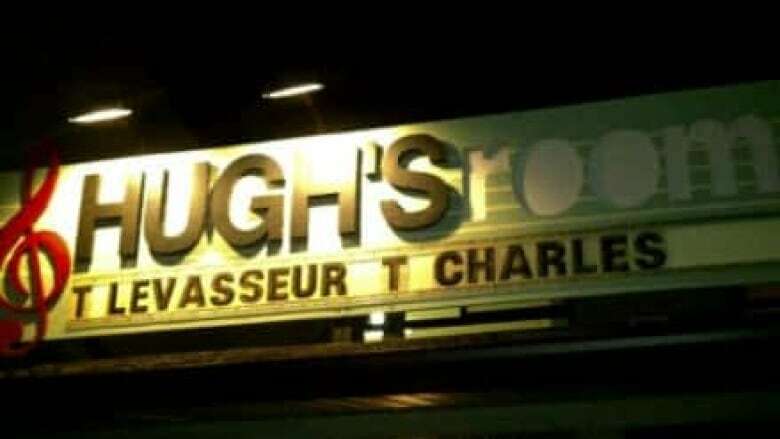 The old Hugh's Room was plagued by financial problems and shut its doors in January. Now, a team of volunteers has taken over and they're reopening the venue later this month. The final event! CBC Toronto Presents takes the show to Hugh's Room for performances by Tanika Charles and Treasa Leavasseur. When Richard Carson opened Hugh's Room back in 2001, he had a grand plan. "My business plan was to have a place that was important to the performers — performers wanted to play there — where the audience wanted to come and see music, and where staff liked to work," he said. It never quite worked out like that. Debts started piling up, and Carson struggled to pay his staff. Then, in January, he abruptly shut down the Roncesvalles music and dinner venue. Employees later accused him of issuing "bum cheques" and keeping them in the dark about the behind-the-scenes financial struggles. But the beloved venue is now getting a second act thanks to a team of volunteers who are rebranding it as Hugh's Room Live, a non-profit entity that's launching with its first show on April 22. 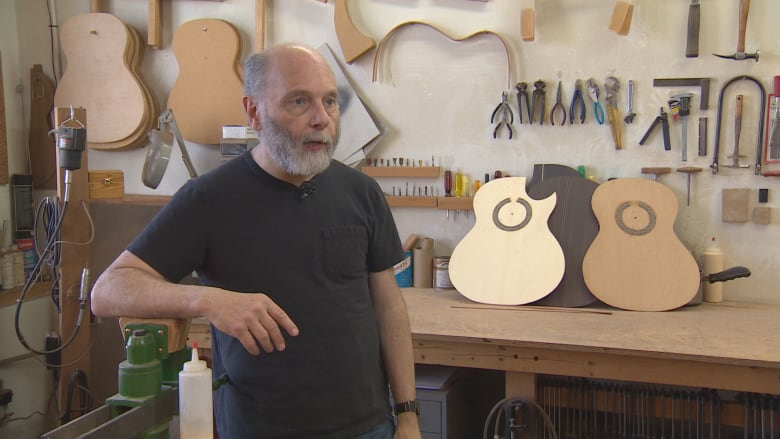 "We want to make sure people realize a different sheriff is in town," says the group's spokesperson Grit Laskin, a musician and guitar maker in Toronto. More than $113,000 has been donated so far to get the new incarnation up and running. Laskin says Hugh's Room Live will be a community hub, both for music — from folk to Celtic to blues — and a venue that's available for other organizations to use. Some of the working group will morph into the board for the non-profit arts company they've formed, but Laskin says they're still working on governance structure. After that's settled, he knows it'll be an uphill climb. Concerts are already scheduled throughout April and May, starting with returning performer Connie Kaldor on April 22 and a gala and fundraiser on the following Saturday, but Laskin says the venue isn't close to being fully booked. "Any musical event is competing with a hundred other musical events on that same night, any night of the week," he adds. And there's another potential challenge: The building's owner sold it earlier this year - but the volunteer group didn't know about the ownership change until after the fact. They've negotiated a three-year lease with the new owner, but they'd hoped to have a shot at buying the building if it ever went up for sale. "It's unlikely we'll be able to buy this venue, and probably within the next two to three years we'll have to start looking for a new venue," Laskin says. He also says the new incarnation is saddled by the stigma surrounding Carson's debt-riddled operation, which Laskin says was "a lot worse and more complicated than any of us knew." Carson, he adds, won't be part of the management going forward, but is offering his more than a decade of insight to the group. "My business plan, in the long run, wasn't all that successful," Carson concedes. But he hasn't declared bankruptcy, despite reports to the contrary. Meanwhile, the new Hugh's Room Live isn't legally responsible for the previous debts since it's a distinct operation. Carson says he's "honoured" the community stepped up to get the venue going again — even if it means doing it without him. "The music business is tough. The restaurant business is tough. And I had both of them," he said.